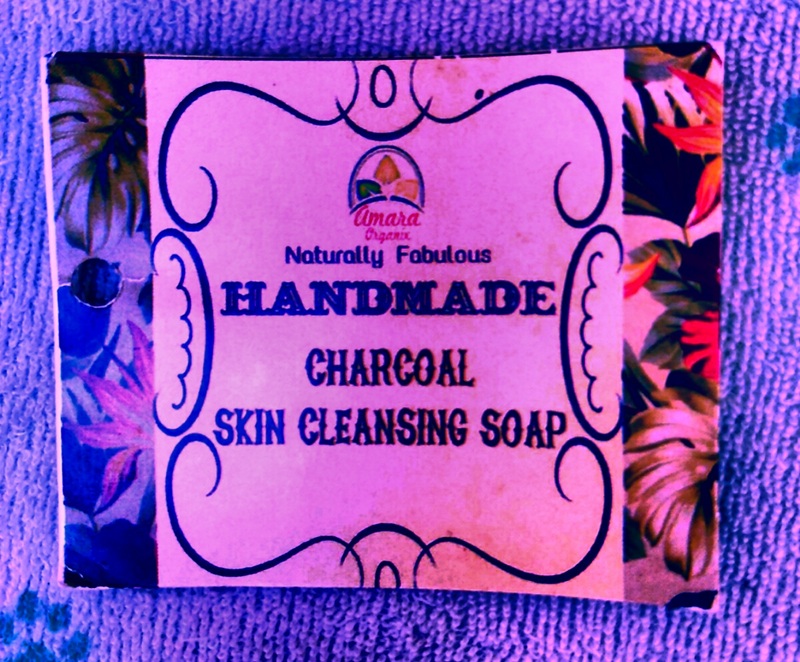 Amara Organix Charcoal Soap !! Wednesdays Calls For A Interesting Charcoally Bath ??? !! Well than this one is for uhhh !! ?? Wondering What’s Special About this Soap ???? ?? 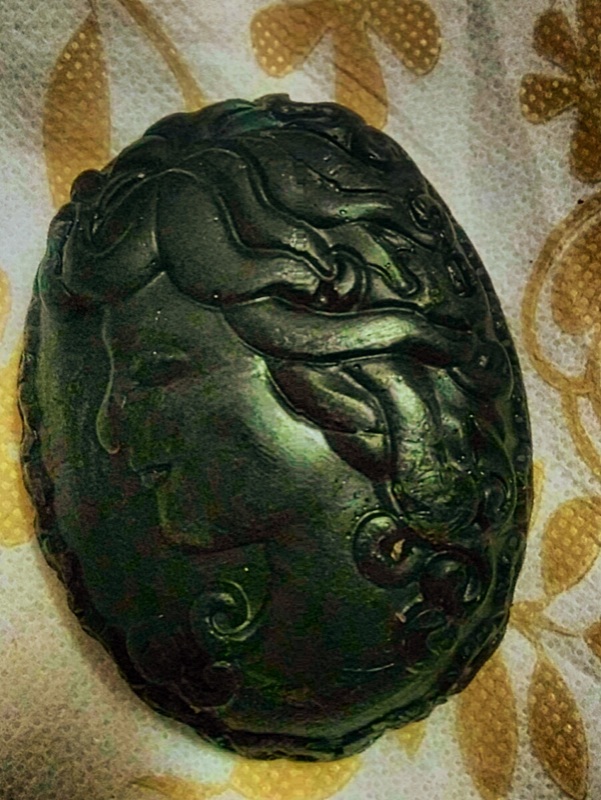 OVERALL this Soap Clears Skin, alleviates bad Odour & Keeps you Squeaky Clean !! It’s A Real Great treat for us in this Hot Summers !! ? Ain’t This Soaps Look So so cute ?? Guys They Really Have Awesome List Of Natural Products to Try On For You & Your Kids !! Please Have A Look @amara_safebeauty & Check their Awesome Products !!! Or you can Directly order from Wats App !!! Number is on their page !! Have A Fabulous Evening .. don’t forget to rock … ?? ?